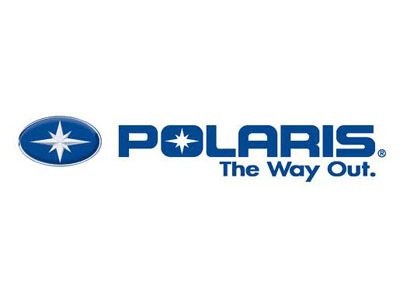 2006 Polaris 120 pro X. Purchased new from dealer in fall of '08. Ridden only in the back yard and barely ridden the past two seasons. Oil changed every season using royal purple synthetic oil only. Excellent shape no tears or rips; all parts are original and like new.